Malawi is a small landlocked country in Sub-Saharan Africa, bordered by Zambia, Tanzania, and Mozambique. Over 85% of Malawi’s 17 million people live in rural villages, and it is one of the poorest countries in the world. Due to lack of development and funding, Malawi has very poor data and research capabilities. Many of the country’s greatest needs remain unresolved due to this lack of information. In 2007, Jeff and Karen Rogers moved to rural Malawi in order to replicate their Sustainable Program Development Model on a larger scale. In less than a decade, the second Child Legacy SPDM site has earned national recognition for its unique and effective approach to development, bringing real change to one of the poorest and least developed countries in the entire world. 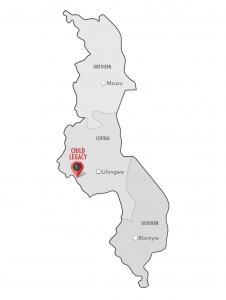 In addition to employing over 200 people from the surrounding areas, the site provides thousands of Malawians with access to high-quality healthcare, agricultural services and education, marketable skills development, and affordable vegetable, fish, and dairy products. 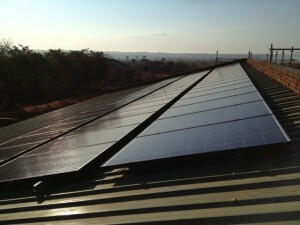 Renewable Energy is the foundation of Child Legacy’s Sustainable Program Development Model. 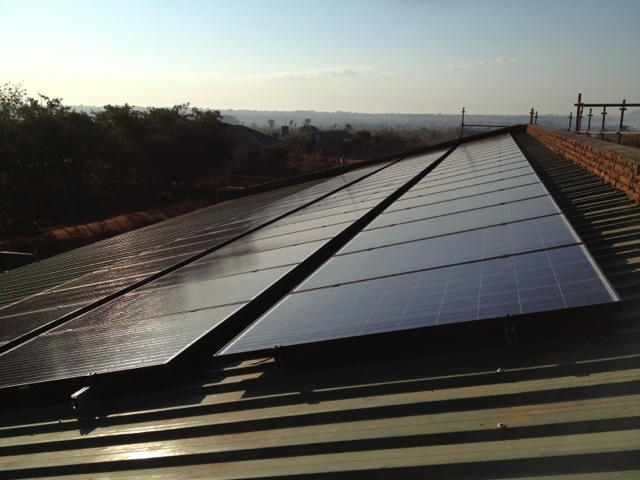 Wind & Solar Power electrifies the Malawi site’s clinic, hospital, and surgical wards; as well as staff housing, guest quarters, and indoor plumbing. Renewable Energy allows us to serve a rural area far outside the national electricity grid, to work with communities which are often unreachable by both government and non-government organizations. Learn more about Renewable Energy at CLI. 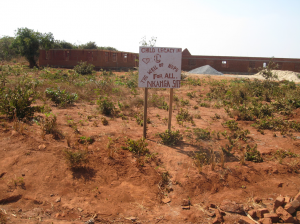 Child Legacy’s rural Malawi site has a rich diversity of grains, fruits, vegetables, and protein sources — which feed our staff, visiting guests, and hospital patients — all while supporting the economic sustainability of the project. We use organic practices and permaculture methods on over 75 acres of cultivated and irrigated land, and in our 8 large ponds stocked with over 2 million tilapia. Over 160 people from the surrounding villages are employed on-site, and bring back the methods learned from their vocation to enrich the harvests in their own communities. 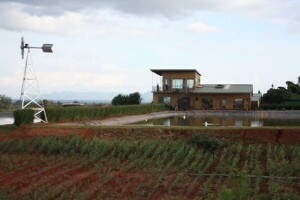 Read more about Sustainable Agriculture at CLI. 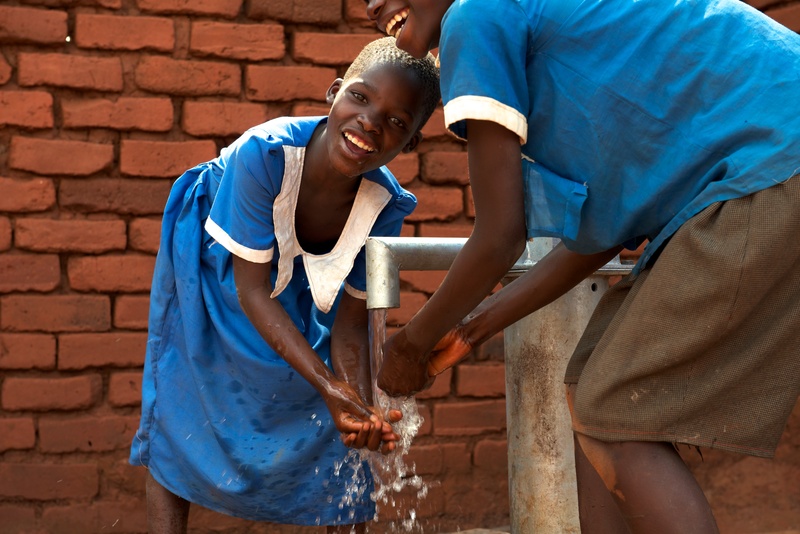 Malawi has over 2.4 million people without access to safe water, and over 5,300 children are dying every year from water-borne illness and disease alone. 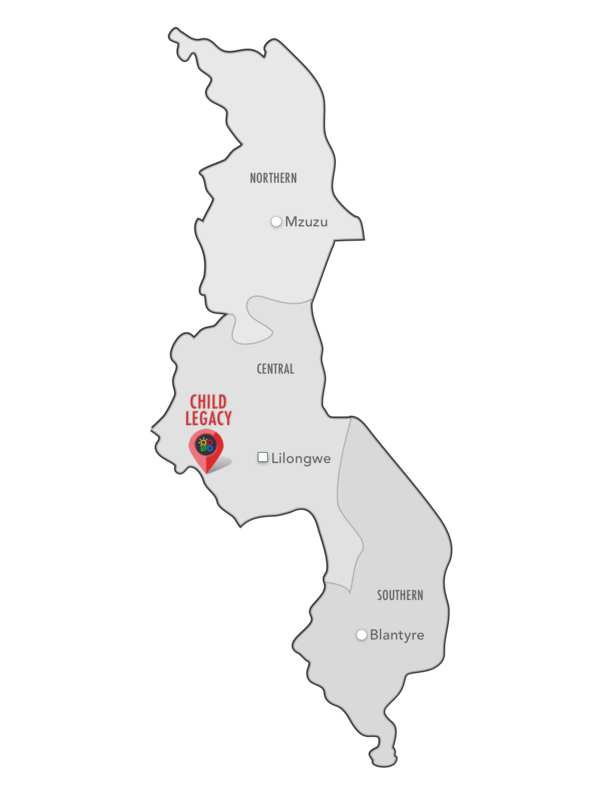 Child Legacy repairs broken water pumps across the entire country of Malawi, an entirely free service for the communities in need. Since co-founder Karen Rogers piloted the project in 2008, CLI’s team has repaired over 2,700 wells, benefitting over 5 million people! 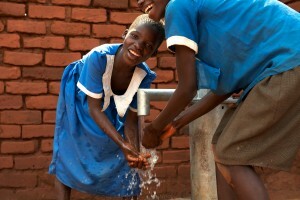 Read more about CLI’s Clean Water Initiative.